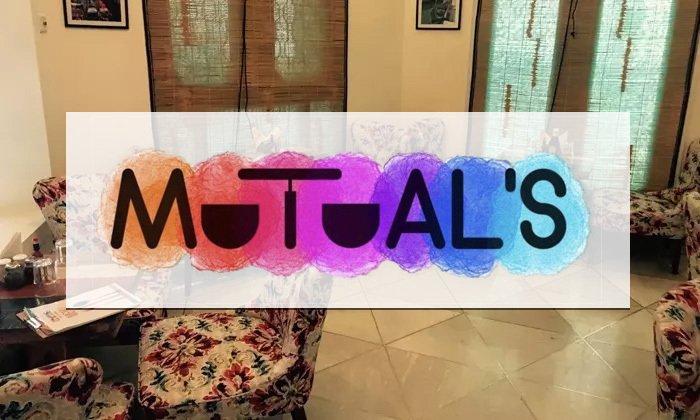 Mutual's, located in Lal Kothi, is known for its&#13; intriguing interiors that will definitely be a treat to your eyes. You can&#13; choose from a variety of cuisines as they serve Mexican, Continental and Chinese&#13; food under one roof. 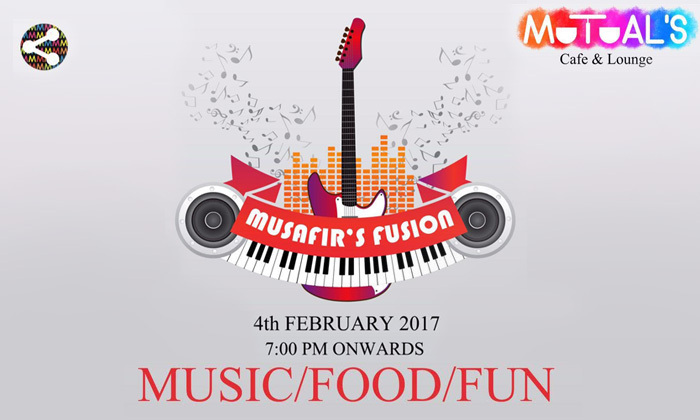 For those who love vegetarian food, you are sure to love Mutual's.&#13; With live music shows and a chic ambiance, you are sure to have an&#13; unforgettable time here.